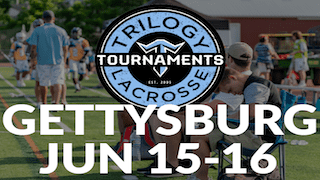 The Trilogy Gettysburg Tournament takes place from June 15-16, 2019 in Pennsylvania. 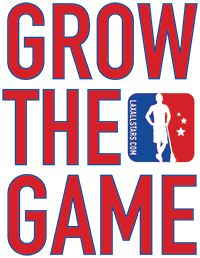 The tournament serves boys high school ages, specifically the 2020, 2021 and 2022 classes. Discounts are available upon request.